Available in boxes of 20, 50 and 100 bags. 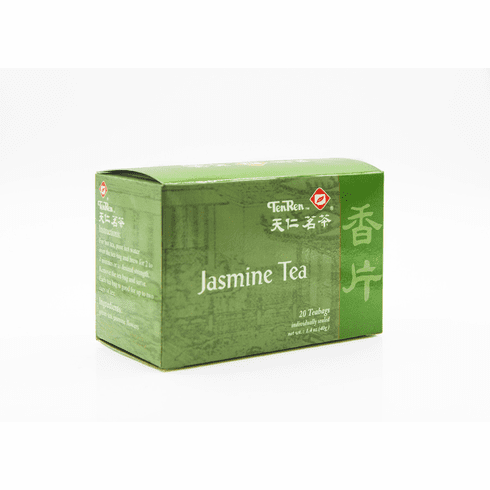 Jasmine tea is composed of Green or Pouchong (Chinese Green) tea leaves scented with fresh jasmine petals. When brewed, it produces a honey yellow hue, an aroma of tropical flowers, and a fruity taste. Water at about 175�F or 80�C should be used for steeping.